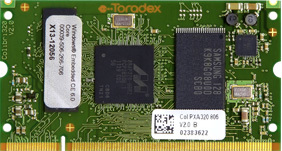 Toradex have released a new version of the Windows CE5 and CE6 BSP and Bootloader for the Colibri PXAxxx Computer on Module family – V4.1beta2. This update includes additional features and bug fixes. The following links provide all changes for the current version.